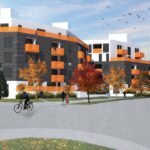 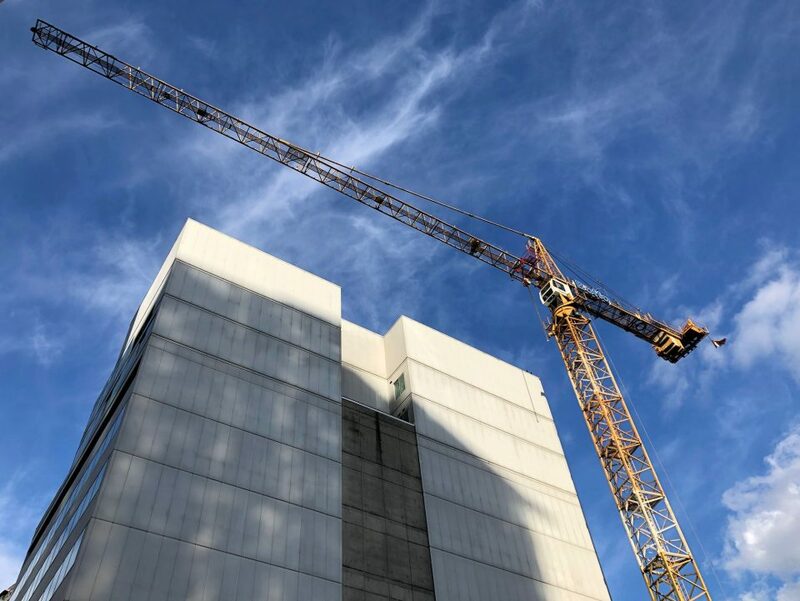 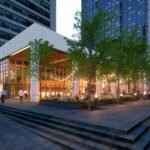 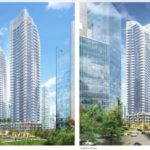 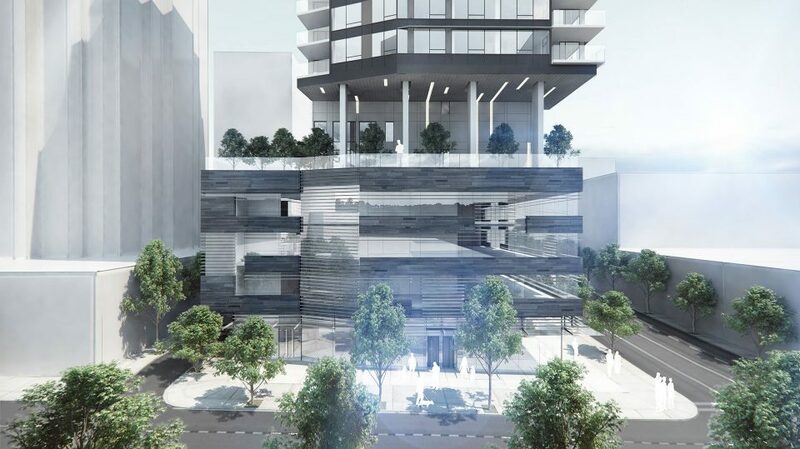 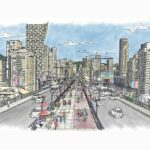 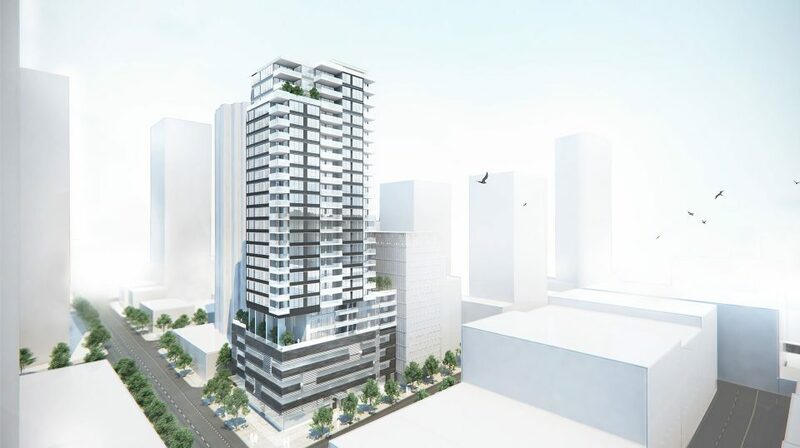 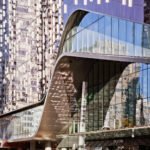 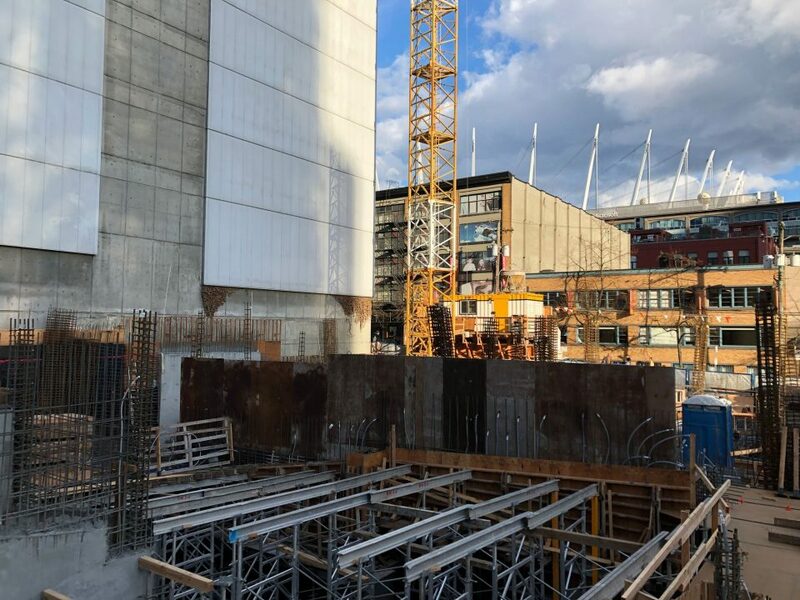 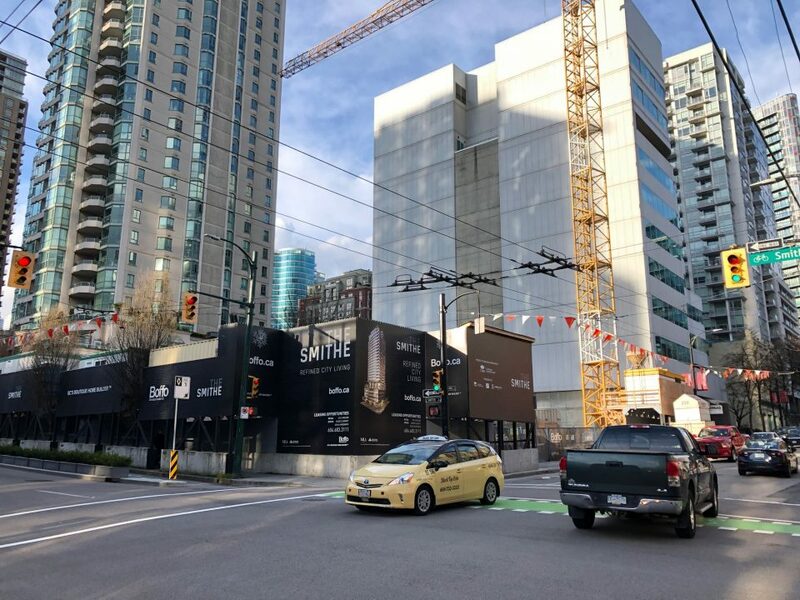 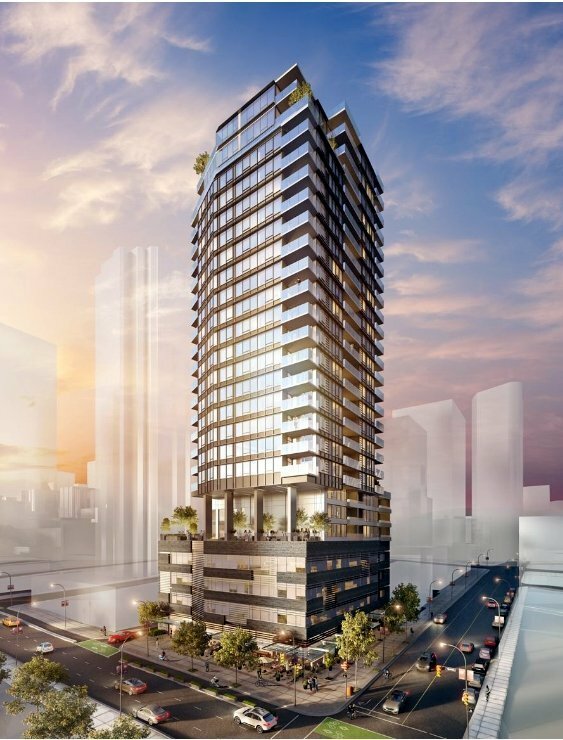 Construction of The Smithe, a 27-storey mixed-use development at the corner of Cambie and Smithe Street, has reached grade. 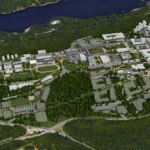 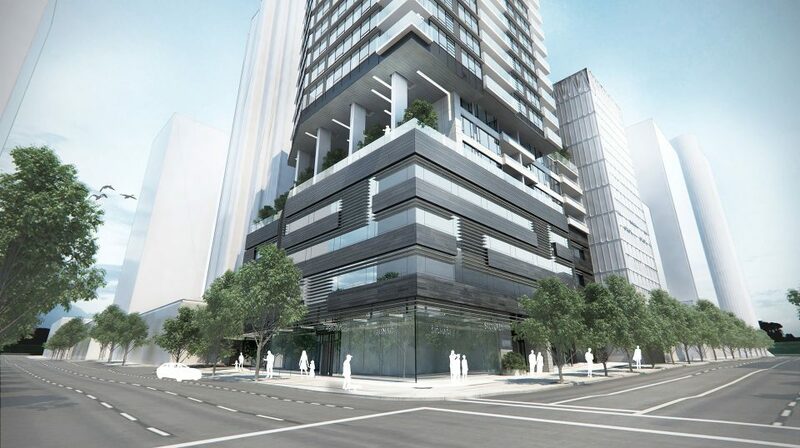 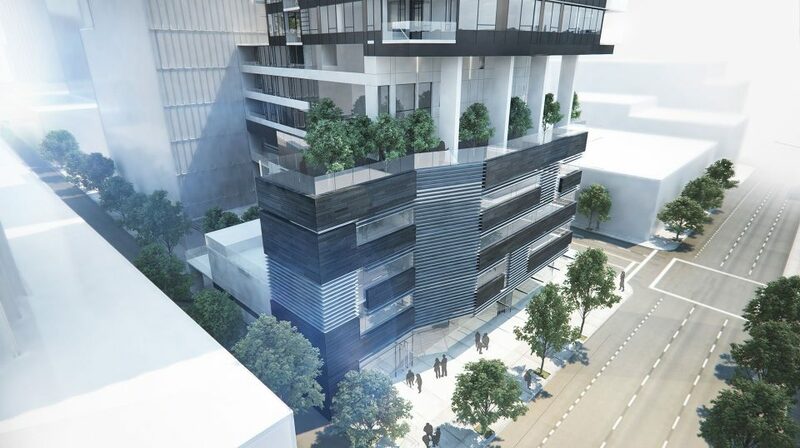 The development will contain 30,000 sq ft. of retail and office space in the podium, with 93 residential units above. 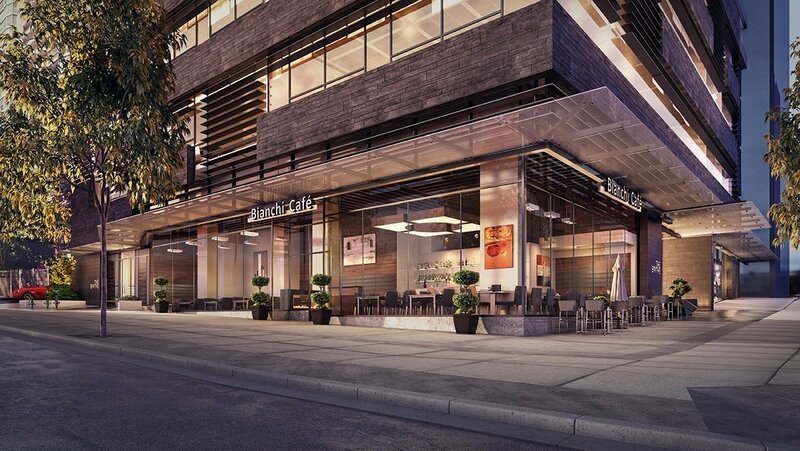 Architects are GBL Architects, with interiors by Trepp Design Inc. 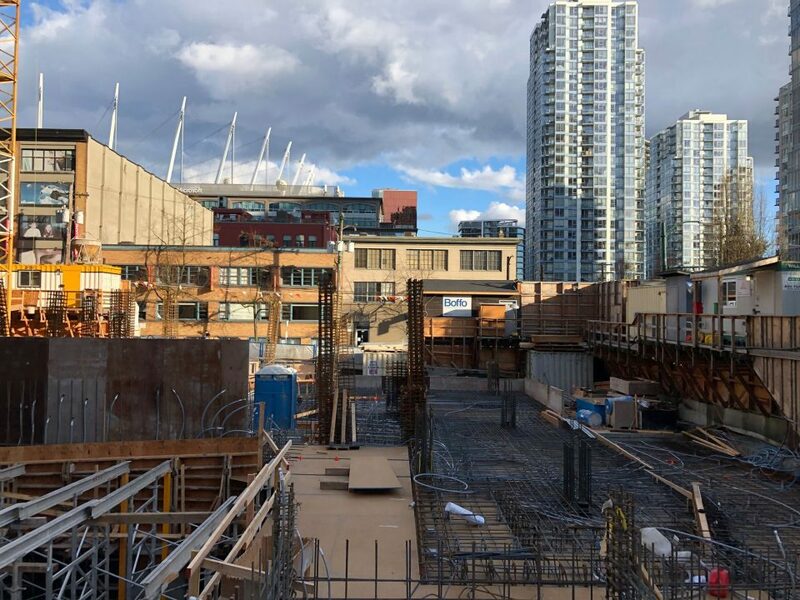 The Smithe construction site, looking east.